Most of us probably have money on the mind, given tax day is just around the corner. As we're all going through records and transaction lists for the last year, I'm curious about how you choose to make payments. NFC's effectively universal availability gives people in 27 countries access to Google Pay, and Samsung phones have that sweet MST — just two names among a longer list of options. So, how often do you use contactless payments? 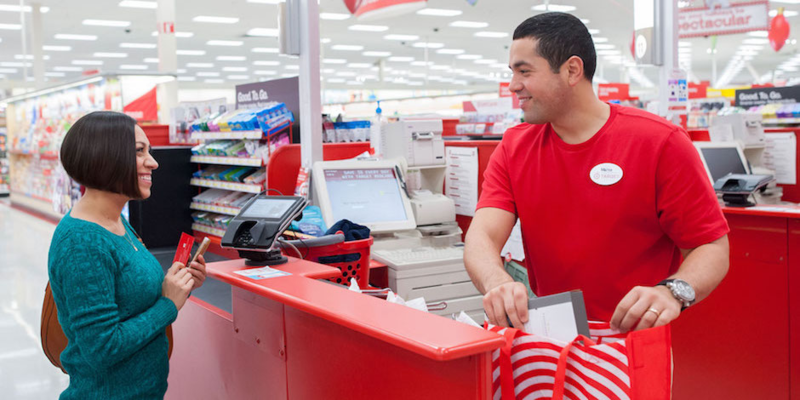 In a truly red letter day, Target has announced that it is, finally, going to support contactless payments at checkout. 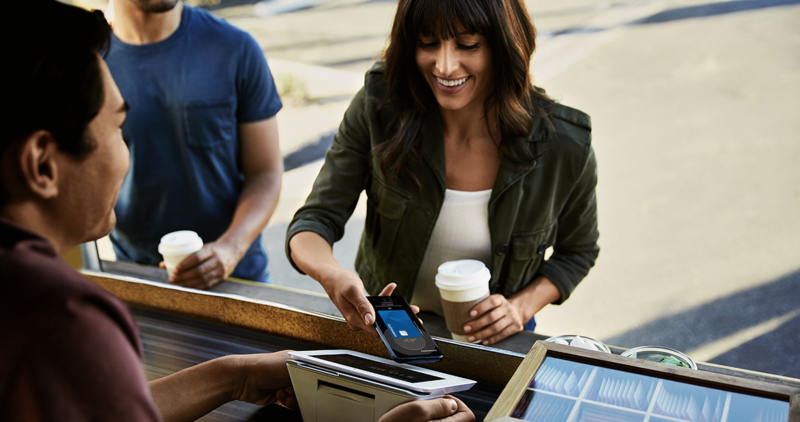 Long, long overdue, this news obviously means that you can use Google, Samsung, and Apple Pay, as well as NFC cards, at the payment terminals. Google Pay's expansion across the world continues in Italy. Seven banks are available from the outset, so if you're a member of one of them, just add your Maestro, Mastercard, or Visa card to the app and you're good to go. 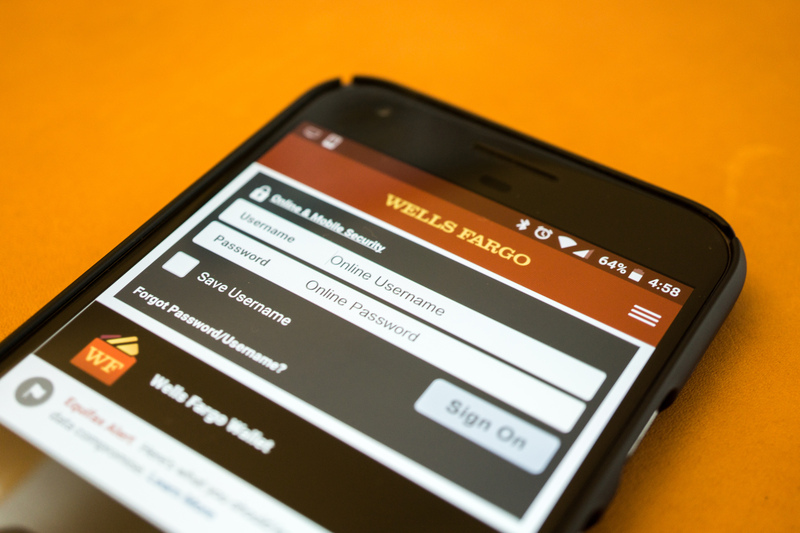 Today Wells Fargo announced that over 5,000 of the company's 13,000 ATMs support NFC for card-free access. Wells Fargo customers can now initiate an ATM transaction with little more than their phone and PIN, no card required. This is in addition to the one-time access code ATM system deployed earlier this year. If you're one of the millions of people carrying around a Discover card, but sorely missing the option to use it in Samsung Pay, your wait has come to an end. 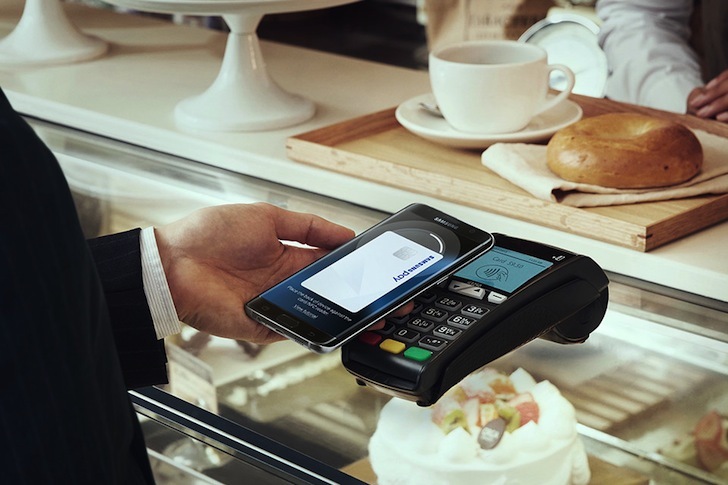 It has been a bit of a wait, but as of today Samsung Pay now supports Discover cards for contactless payments. Just add it to your phone and leave the card at home. 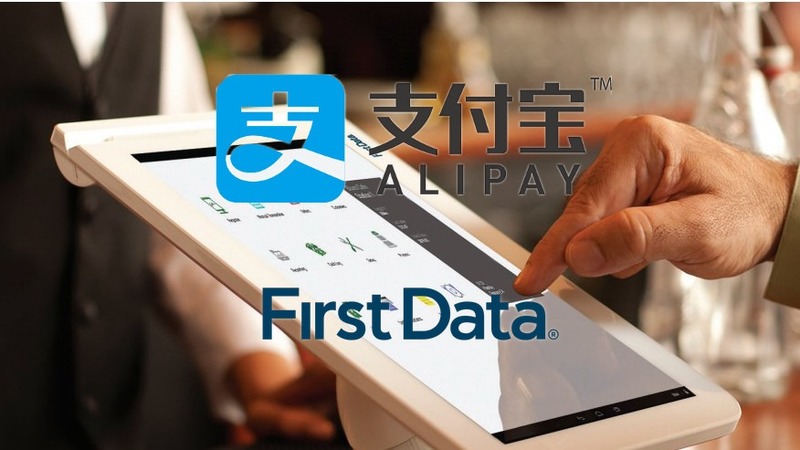 Chinese mobile payment company Alipay, an affiliate of the more famous Alibaba Group, is making efforts to bring their mobile payment platform into the US, via a partnership with US company First Data Corp. With acceptance at over six million merchants, First Data is allegedly the world's largest provider of payment processing services. That footprint will give Alipay a huge advantage with their expansion into the competitive US market. 2017 is turning out to be quite the year for Android Pay. Not only have we seen more banks added, but also some really interesting integration with a few select mobile banking apps. Now, PayPal is about to join in, which is fantastic. 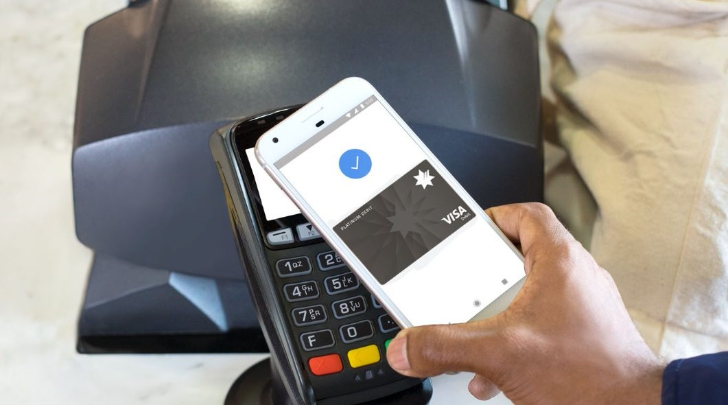 Android Pay is continuing to pick up steam, but instead of adding new banks, Google has another trick up its sleeve. 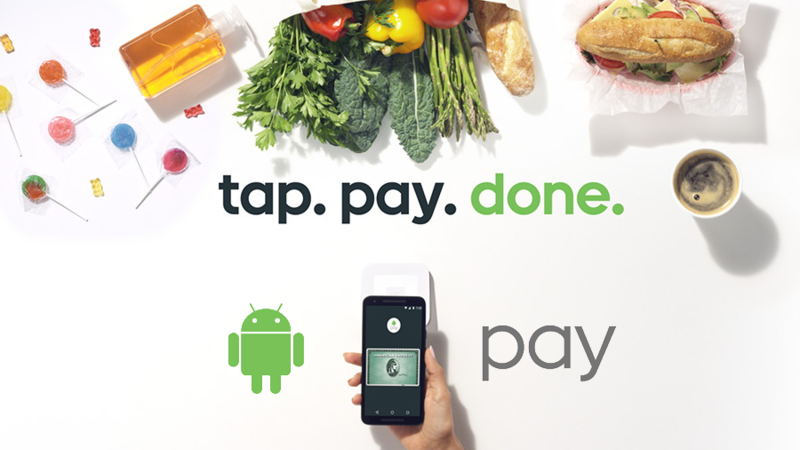 The company is partnering with a few banking institutions to make it easier to use your cards with Android Pay. Out of the different mobile payment solutions, Samsung Pay is probably my favorite — granted, my experience with Apple Pay has been limited thus far. Not only is there no bootloader restriction, but the support for old-fashioned magnetic terminals is a huge plus. But what about online shopping? 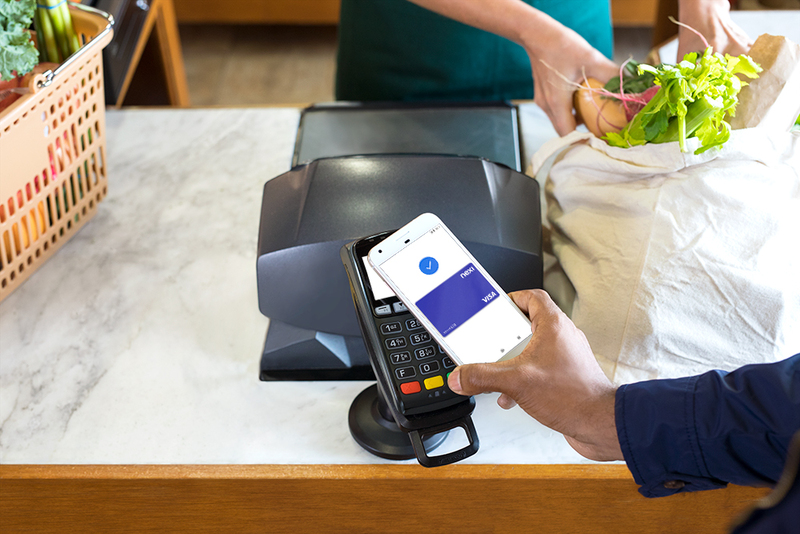 Sammy has its customer base covered with the newly announced partnership with Visa, which will allow Samsung Pay users to shop at any virtual merchant who accepts Visa Checkout.